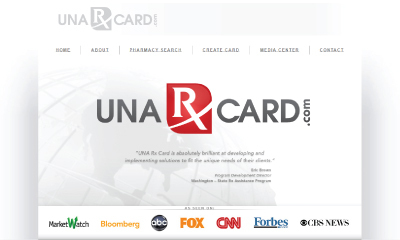 United Networks of America, Inc. is proud to announce its new Discount drug program called UNA RX CARD. Through this program your members will receive savings of up to 75% at more than 68,000 national and regional pharmacies. We provide more services and greater reimbursements than anyone in the industry. 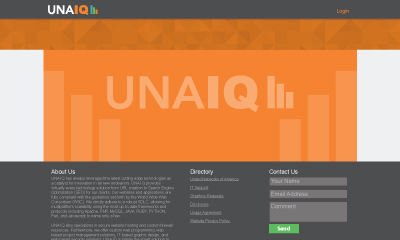 We provide both front end card downloads and back end script utilization reporting. We also offer pharmacy locator and pricing tools as well as a fully automated card download system that can be placed directly on your website. This is the most comprehensive and competitive program in the discount drug card marketplace. 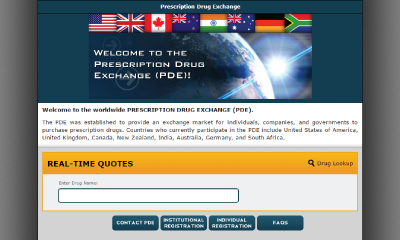 Prescription Drug Exchange (PDE) was established to provide an exchange market for individuals, companies, and governments to purchase prescription drugs. Countries who currently participate in the PDE include United States of America, United Kingdom, Canada, New Zealand, India, Australia, Germany, and South Africa. 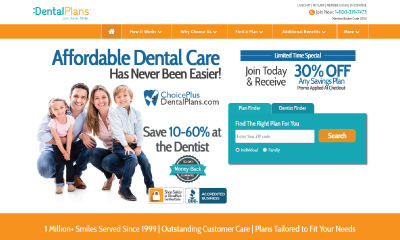 Choice Plus Dental Plans offers a special 30% discount to join any plan from: DentalPlans. Choose from 30+ different plans from the healthcare brands you already know and trust like Cigna, Aetna and more. Gain access to high-quality dental care at more than 100,000+ participating dentists nationwide, saving 10-60% with no annual limits or waiting periods. Shop with confidence finding the perfect plan and start saving today! We have developed the first dedicated discount cosmetic surgery network in the country. 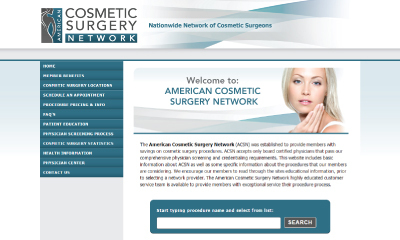 American Cosmetic Surgery Network is a nationwide network of board certified cosmetic surgeons who have agreed to substantially reduced pricing. Over the past several years the American public has become increasingly obsessed with cosmetic surgery. More and more people are considering some form of cosmetic surgery, be it liposuction, rhinoplasty, blepharoplasty, or breast enhancement. This program allows members to receive a discount on these and many other Cosmetic Surgery procedures. National Vision Preferred Provider Network (P.P.N.). The benefits in this network include reduced pricing on everything from eyeglasses to LASIK surgery. 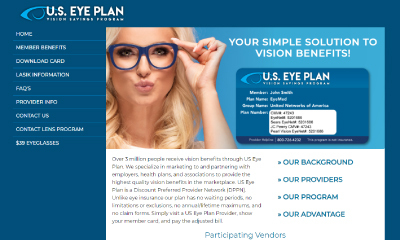 This program is a result of the steady rise in popularity of vision care programs among companies seeking to contain costs while enhancing their benefits package. The network include Pearle Vision Centers, JC PENNY Optical, SEARS Optical, and Target Optical as well as independent vendors. We are the first to offer a fully automated card download system on our website with tracking capabilities. 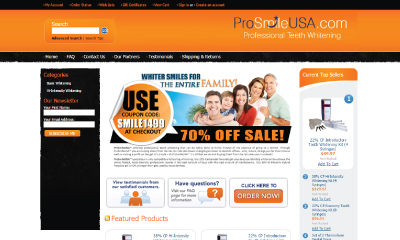 ProSmileUSA™ provides professional teeth whitening that can be safely done at home instead of the expense of going to a dentist. Through ProSmileUSA™ you are buying direct from the lab.Our lab sells lower strength gels direct to dentists offices - who, in turn, charge you for their time as well as making a profit on the gel. It's simple - At ProSmileUSA™ safe, effective tooth whitening is all that we do and buying direct from the lab saves you hundreds! Members can access this website to purchase teeth whitening kits.